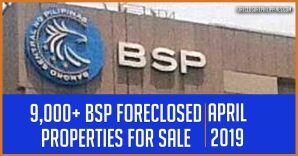 Home » Blog » Foreclosed Properties » The Buena Mano Q1-2013 Metro Manila catalog of bank acquired assets is here! The Buena Mano Q1-2013 Metro Manila catalog of bank acquired assets is here! The first Buena Mano catalog for 2013 is here! 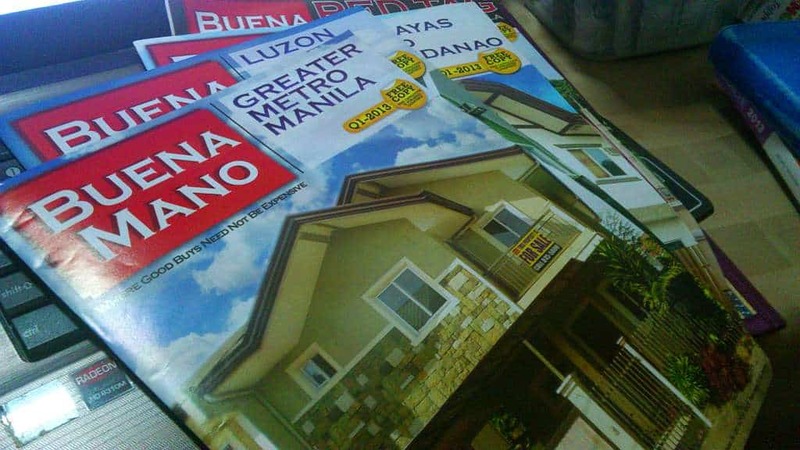 The Buena Mano Q1-2013 Greater Metro Manila area catalog is now ready for download. I can’t help but notice the glossy cover, reminds me of the Panorama Magazine that comes with the Sunday edition of Manila Bulletin. Check out the catalog and details below. The Buena Mano Q1-2013 catalogs with glossy cover. You can also get a hard copy of the catalogs for free at most BPI and BPI Family savings Bank branches. Green Tag – Green tag properties are properties with Titles and Tax declarations that are duly consolidated. In other words, ownership has already been transferred to the bank that foreclosed them, and you can confirm this on the Titles/Tax Declarations. Furthermore, the bank holds possession of the properties. This means they are not occupied by any illegal occupants. 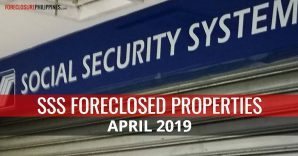 These foreclosed properties can be inspected anytime if they have caretakers. If a foreclosed property is a condo, you will have to coordinate with us to get the keys. 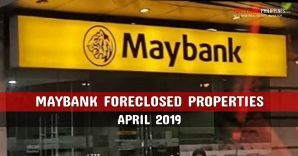 The Titles/Tax declarations have not yet been consolidated are in the process of being transferred to the name of the bank that foreclosed the property. The property is occupied by the former owner, tenants, or illegal occupants. 1. Can I make an offer below the asking price? Yes you may, but the First Come, First Served policy of the bank will not apply to your offer. In other words, other offers that are equal to or higher than the asking price will be attended to first, even if you submitted your offer earlier. 2. Will a cash offer get a better chance of being approved? 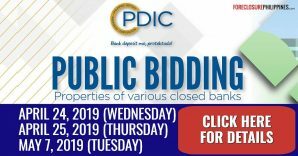 Regardless of whether an offer is for cash or bank financing, the First Come, First Served policy will be observed and offers are attended to in the order they are received without biases and preferences. 3. What is the FIRST-COME, FIRST-SERVED POLICY? First come, first served is the service policy of the bank whereby the offers to purchase are attended to in the order they are received without biases and preferences. This policy shall apply only to offers which are equal to or higher than the bank’s asking price. 4. Are buyers required to pay a reservation fee when submitting an offer? No, prospective buyers are not required to pay any reservation fee when submitting an offer to purchase. A buyer will only be advised to pay 10% earnest money once his offer is approved. 5. When is the earnest money due? 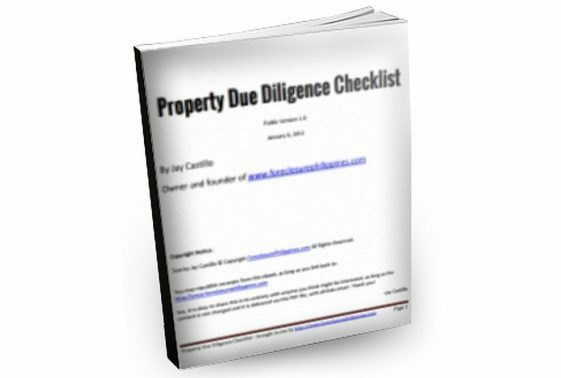 The 10% earnest money is usually due within ten (10) calendar days upon the buyer’s receipt of a letter advice from Buena Mano Property Sales and Leases. 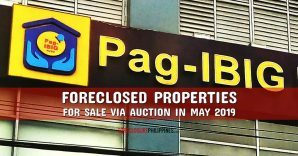 The buyer will also be advised through the letter when the balance of the downpayment should be paid, terms and conditions, and other fees. The 10% earnest money will form part of the downpayment. 6. What is the minimum down payment? The minimum downpayment would depend on the loanable amount that will be approved by the lending bank that will provide the housing loan. It would be equal to the selling price less the approved loan amount. For example, if the approved loan amount is equal to 80% of the total purchase price, then the minimum down payment shall be the remaining 20%. The minimum downpayment is inclusive of the 10% earnest money, which means if one has already paid the 10% earnest money, only an additional 10% is needed to complete the 20% downpayment. 7. What are the housing loan interest rates? 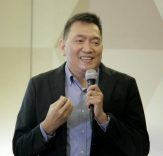 If you choose to finance the purchase with a housing loan from BPI or BPI Family Savings Bank, it will be through a mortgage contract, and the prevailing interest rates at the time of loan availment will apply. Important: The above home loan rates are only indicative rates. To get the prevailing interest rates, you may visit the link above or contact us. We can assist you in securing a bank loan. 8. How long does it take to get loan approval? The speed of the loan approval depends on many factors like the submission of all required documents. I provide free housing loan application assistance to property buyers as I am also accredited with their housing loans group. Got a question not answered above? Ask them by leaving a comment below! You may now download a softcopy of the Buena Mano Q1-2013 Greater Metro Manila catalog in PDF format (4.33MB). Just click on the link below to view/download the catalog (requires adobe acrobat reader). Update dated January 23, 2013: Property H-033 (Page 17) located in Casanas St., Sampaloc Manila and priced at P1.5 Million is already sold. It was sold at the time the catalog was already for printing hence it was still included in the catalog. Please remember to sign both pages of the offer to purchase form. 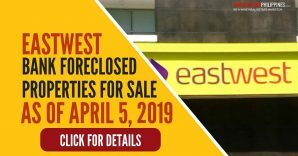 Email the signed OFFER TO PURCHASE FORM to buenamano(at)bpi.com.ph and jay.castillo(at)gmail.com so we can follow up with the bank regarding your offer. If you submit an OFFER TO PURCHASE FORM with my name as your referror/broker, we will make regular follow-ups with the bank regarding your offer and we will give you updates on the same. We will also assist you in securing a bank loan to complete your purchase. We shall likewise take care of the legwork for the payment of taxes and other fees, as well as the transfer of the title of the property to you. All of these services shall be at NO COST TO YOU. These are part of our services as accredited real estate brokers of Buena Mano. The best way to inquire would be by filling up the inquiry form below. It captures all the essential information needed so we can serve you faster. We answer all valid inquiries on a “first come first served” basis. ALL PROPERTIES ARE FOR SALE ON “AS IS WHERE IS” AND “FIRST-COME, FIRST SERVED” BASIS. PROPERTIES MAY BE WITHDRAWN WITHOUT PRIOR NOTICE. Prices are not applicable to buyback transactions with former owners. Please call for buyback prices. As your real estate broker, we shall confirm the availability of properties for you. *For general inquiries, please leave a comment below. If you are looking for the rest of the Q1-2013 catalogs, the Luzon, Visayas and Mindanao, and the Red Tag Metro Manila catalogs will be next, I just need to digitize them first. Don’t forget to subscribe to email alerts to get notified once these catalogs are published. 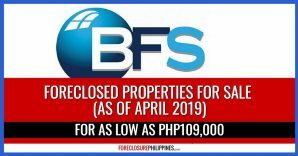 Full disclosure: I am an accredited real estate broker of Buena Mano Property Sales and Leases. 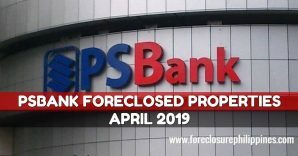 If you learned about this list of foreclosed properties through ForeclosurePhilippines.com, kindly acknowledge me as the accredited broker who referred you (at no additional cost to you). Other real estate brokers, agents, referrers are welcome, just call us for details!